Like Mini-Model and Lightly Lived in! Fully loaded with upgraded features & finishes nestled on an OVERSIZED lot 10,792 sqft! Established professional landscaping, all fenced-in with backyard and front sprinklers & complete with an expansive custom concrete patio! 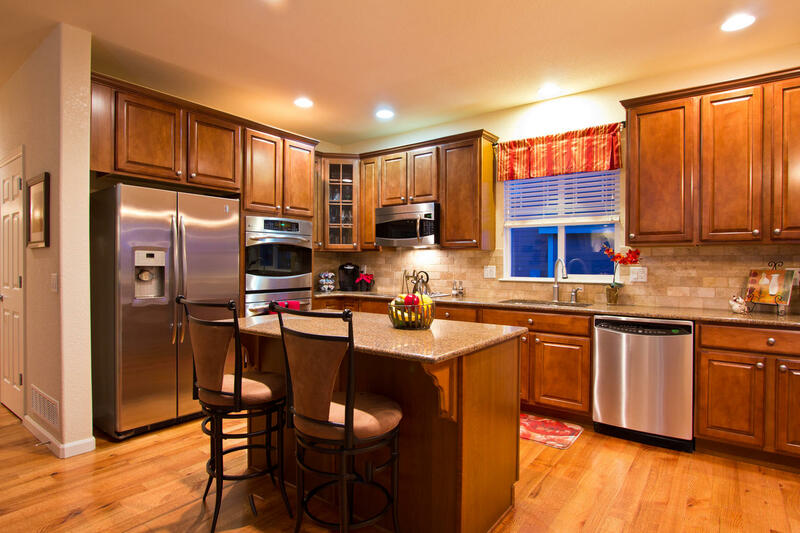 Solid HICKORY Hardwood floors, SLAB GRANITE countertops, upgraded Maple Sable Cabinetry w/rollouts. Stainless Steel Gourmet Kitchen Appliances w/Dbl wall ovens, Convenient upper utility room, Bonus Room, Huge Master Suite w/custom built-in shelving in spacious walk-in closet! 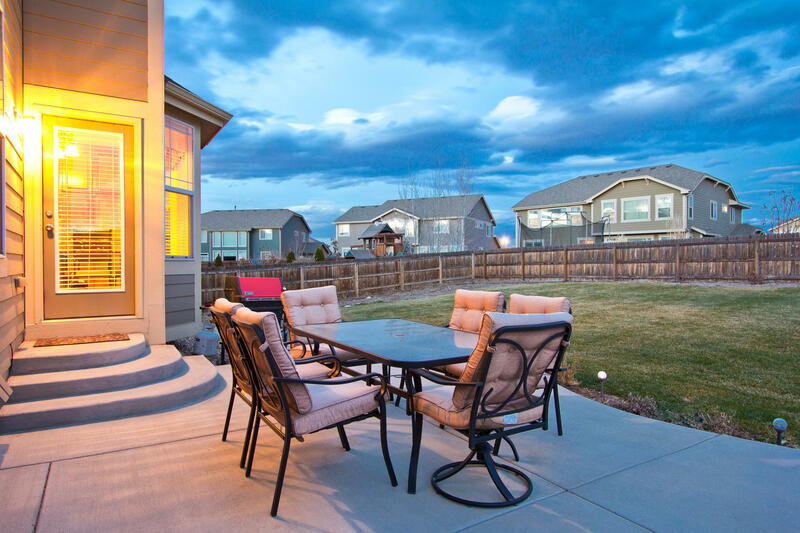 Broker Remarks: Easy to show & Pristine condition! 3 Bedrooms up and one on the main floor for complete living flexibility and convenience! Huge Master with a 5 piece luxurious bathroom suite! 2,788 finished square feet with a full unfinished basement for more expansion complete with plumbing rough-in! 3 Bathrooms, 2 full on the upper level and one ¾ bathroom on the main floor next to the main floor bedrooms, Gas fireplace and custom entertainment niche, A/C, ceiling fans, ideal Quick Move-in and in Pristine Condition! 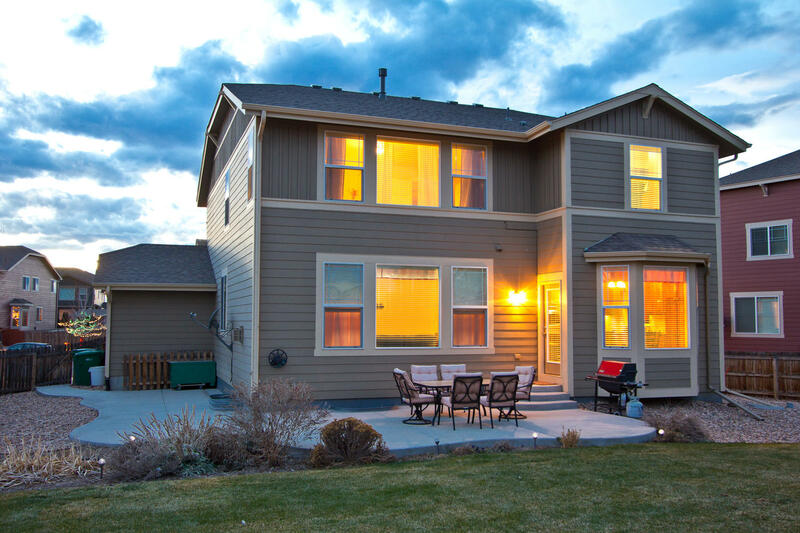 Located in popular and convenient Pioneer Ridge – easy access to conveniences and I-25 for communting!